Buy. Sell. Play. Trade. Conquer. This is the motto of one of the coolest video games stores I’ve found in the area. The store is located near the intersection of North Park and Monroe on the north side of Grand Rapids. It’s definitely a cozy little place. Not very big. But what it lacks in size, it makes up for in personality. 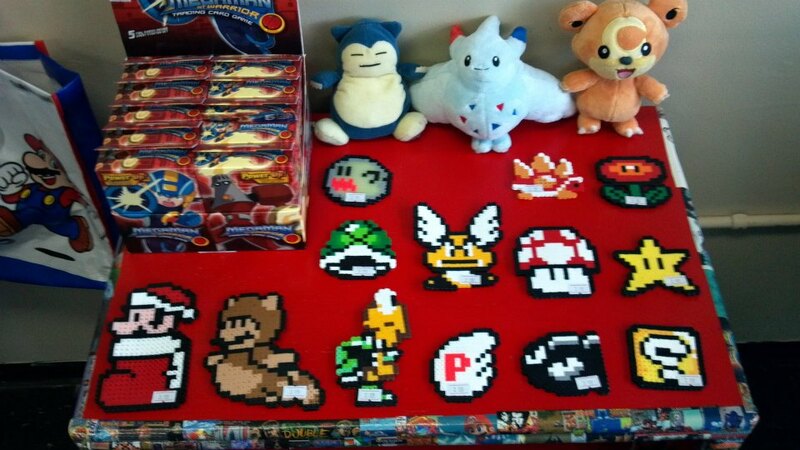 This store is decorated in your Nintendo-fueled childhood. I walked around the store pointing out Nintendo Power posters I had on my bedroom wall as a kid, toys I had, and other neat odds and ends. Prices for games are again comparable to other stores in the area with some items more and less than other similar items. The steal of the day though was a blue Game Boy Advance SP I picked up for $15 for my girlfriend. One cool thing that sets Game Changers apart from other stores is the neat artwork and craft items they offer, such as the ones pictured above. They also have coasters, light switch covers, power outlet covers, and more. They sell everything from Atari to Xbox 360, but you can tell this place has its heart firmly in Nintendo’s hands. 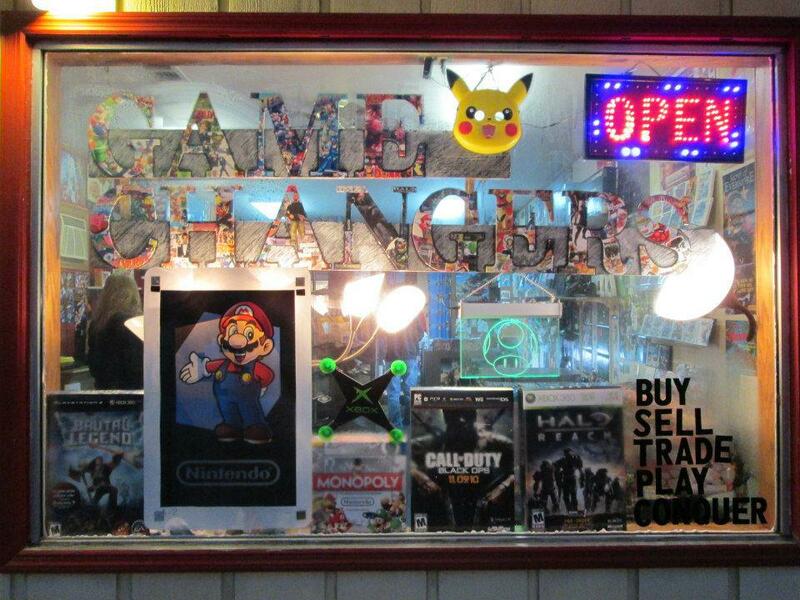 If you’re a classic gaming fan, but especially a classic Nintendo fan, give Game Changers a look. They’ve only been open since late-November 2012, so hurry up and give this store your support! Both images were borrowed from Game Changer’s Facebook Page! Check ’em out! I have Facebook as well!